RICHMOND, Va. (AP) — The Latest on scandals involving Virginia’s Democratic leaders (all times local):1:10 p.m.The chairman of the Virginia Legislative Black Caucus is signaling a willingness to work with Gov. 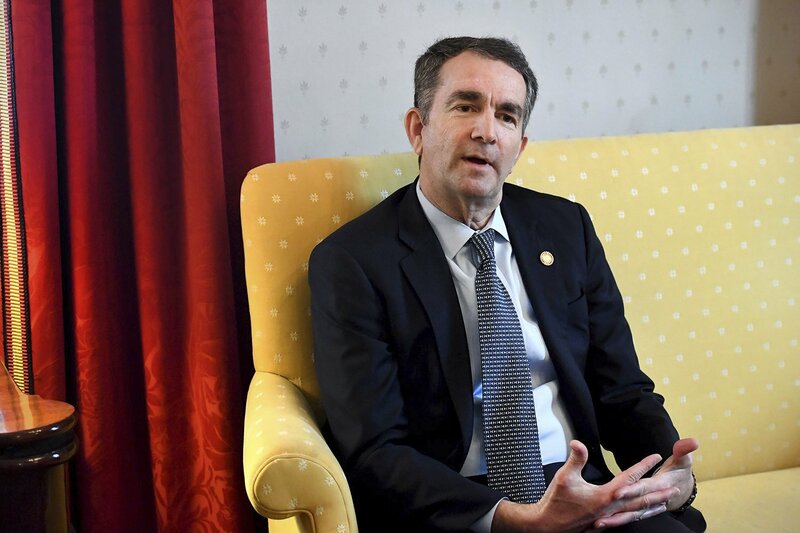 Ralph Northam on issues important to African-Americans.Del. Lamont Bagby said Monday that he plans to meet with the Democratic governor at a future date to lay out priorities important to black lawmakers, particularly on education and housing.The black caucus has not withdrawn its calls for Northam to resign after the revelation of a racist photo in his medical school yearbook.Northam has said he won’t step down but wants to spend his remaining three years in office combatting entrenched racial inequalities.Bagby says it’s too soon to say whether the black caucus will ever soften its stance that Northam should resign.